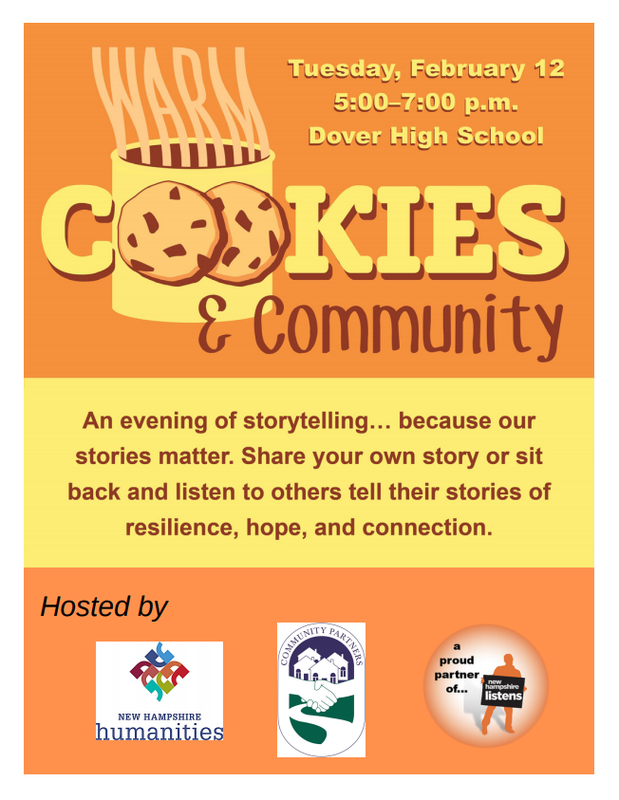 Join us for an evening of storytelling…because our stories matter. Share your own story or sit back and listen to others tell their stories of resilience, hope and connection. Hosted by New Hampshire Humanities and Community Partners. A proud partner of New Hampshire Listens.